100 Point Wine Enthusiast: Among all other distilled spirits, vodka stands alone - it is the cleanest tasting, most versatile choice for sipping neat, on the rocks or in a ZYR Vodka Martini. The ZYR recipe is velvety smooth with a clean, fresh and slightly sweet finish. Like many of the world's other closely guarded formulas, ZYR is the result of select ingredients, recipe, process, controls and tradition. 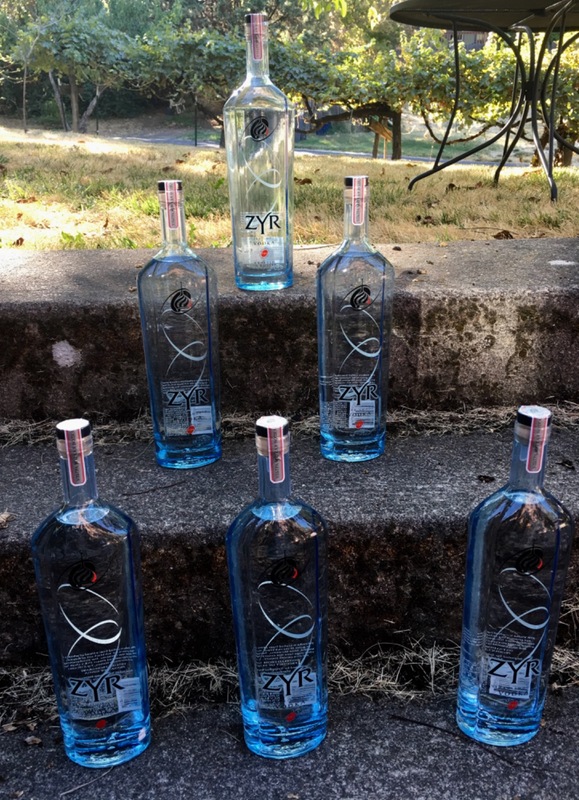 Because of ZYR's proprietary 9-5-3 formula and the highest criteria for only the best raw ingredients, vodka has never tasted so clean or so smooth. More than 750 years of Russian vodka making traditions are integrated with the most nnovative filtration and distillation technology available today. Only after this process is completed can the vodka be called ZYR.Zyr holds the aroma of clean, fresh cut grain. The entry is superiorly smooth and leads to a very clean, fresh palate in which the grain background is continued. It finishes short and clean with a ever-so-slight sweetness.The fermented blend of Russian winter wheat and rye is distilled five times. These stages ensure maximum clarity and purity in the product and in the incredibly clean taste. After these steps, ZYR is married to additional crystal-clear water, bringing the resulting spirit to 80-roof or 40% alcohol by volume. 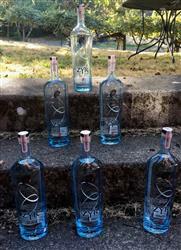 The procedures used for ZYR are based on the work of Dmitry Mendeleev, Russia's famous son of science and creator of the Periodic Table of Elements.Zyr vodka is a Russian, grain-based vodka that is one of the smoothest, finely crafted spirits I've had and it is one that vodka connoisseurs can appreciate to the fullest. This vodka has a well-defined theory behind it, one that obviously works, and it's based on a 9-5-3 formula. Nine filtrations, five distillations and three tastings ensure consistent, pure quality in every bottle. The formula seems to work and the result is an impressive vodka worthy of drinking anyway you like. Quick shipping, smooth transaction and even smoother vodka! Would love to provide a review, BUT. Wonderful. Best vodka I ever tasted. Fast free shipping, packaging is a work of art. My third purchase and no issues!